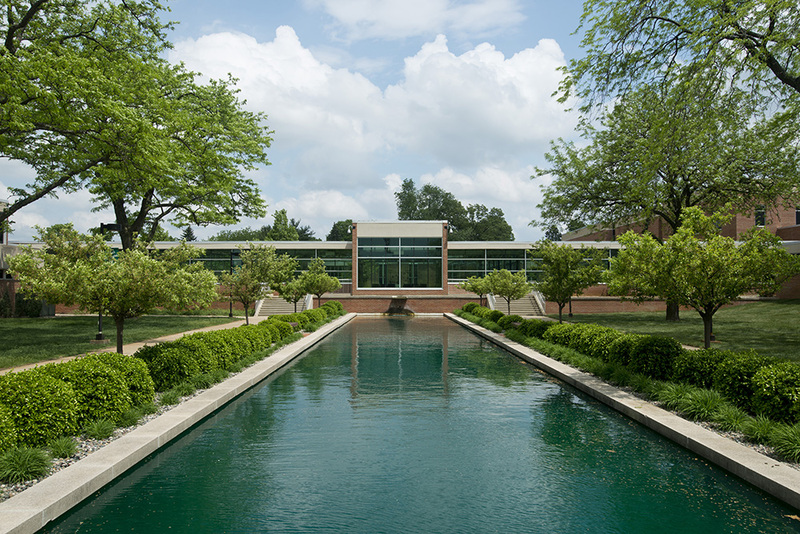 The Kellogg Community College Board of Trustees today announced it will begin reviewing proposals from three firms who have expressed a desire and ability to implement a presidential search process on behalf of the College. After a request for proposal (RFP) document was published in June, three search firms submitted proposals by the July 10 deadline. Written proposals from those three firms — the Association of Community College Trustees, Greenwood/Asher and Associates and the Pauly Group — will be studied in the coming weeks. The Board is expected to announce its selection regarding a search firm at a regular meeting Aug. 19, after which the firm will begin its process. The Board anticipates hiring a new president sometime in 2016 after the firm identifies qualified candidates. “We are pleased with the quality and depth of the materials we’ve seen so far and we will carefully review each firm to determine which one will best fit our needs at KCC,” said Board Chairman Steve Claywell. Mark O’Connell, formerly the college’s vice president of administration and finance, is the interim president at KCC. The previous president, Dr. Dennis Bona, retired from KCC in June and became a college president in Minnesota. Throughout the search process, students, employees and members of the public will be able to review various documents and updates at Kellogg.edu/presidentsearch.